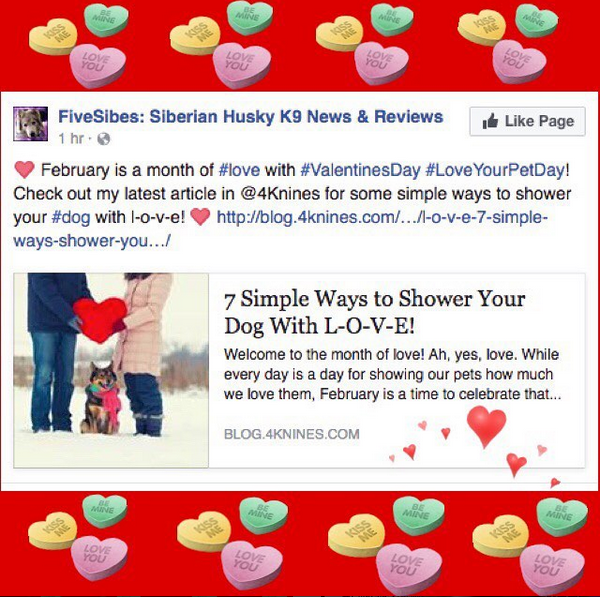 "7 Simple Ways to Shower Your Dog With L-O-V-E" over on 4Knines HERE for some great ideas! 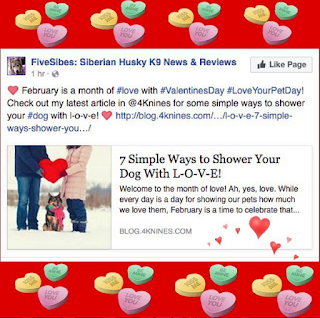 We are joining The Cat on My Head for a Valentine's Selfie Blog Hop! My beloved Gibson Always and forever. 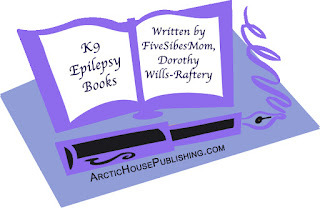 Today is International Epilepsy Day. 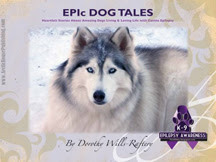 For us here at the FiveSibes, it is a day to pay tribute to Epi-dogs and Epi-angels, true warrior dogs who inspire(d) us with their love and zest for life as they live with Canine Epilepsy. To read more about this and my inspirational Epi-angel Gibson, please check out my post HERE. 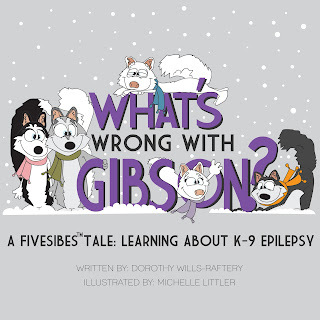 A portion of sales from both books is donated through my #LiveGibStrong campaign to the Canine Epilepsy Resources/Epil-K9 Foundation's "Emma's Seizure Fund" through the North Carolina State University College of Veterinary Medicine Neurology Department. 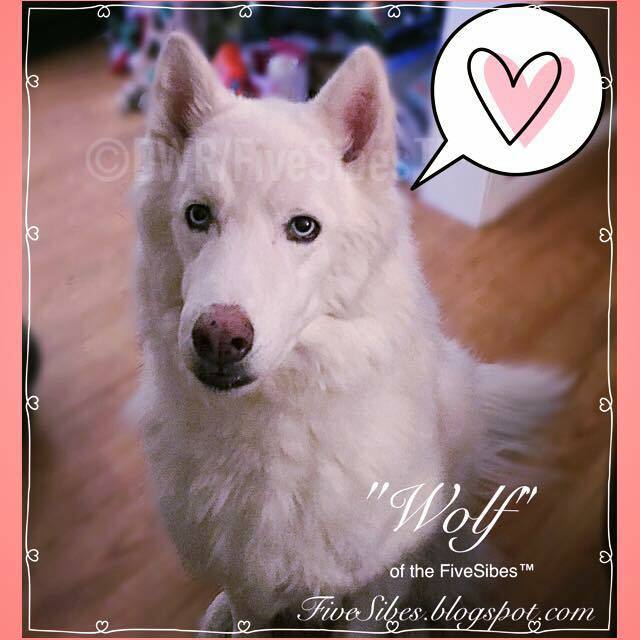 I also want to remind folks that House Woof Dog Biscuits formulated a special wholesome treat specifically created for the canine epileptic and named "Gibbie Snacks" after my boy. 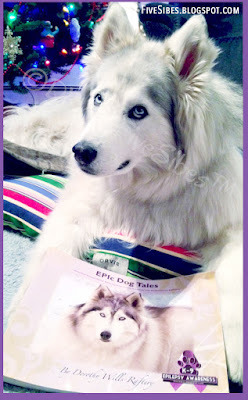 House Woof donates $1 per bag of Gibbie Snacks sold to The Wally Foundation-Canine Epilepsy (TWF). 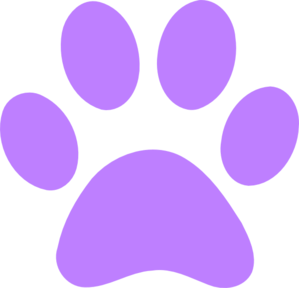 TWF offers possible financial assistance for much-needed Epi-medications to families of dogs diagnosed with idiopathic Canine Epilepsy. Order through HouseWolfDogBiscuits.com! Gaiga is "good with female dogs only. Good with kids and adults. *Not* good with cats. Personality is low energy, very submissive. Gaiga has been neutered, has current vaccines and is on medication for seizures." 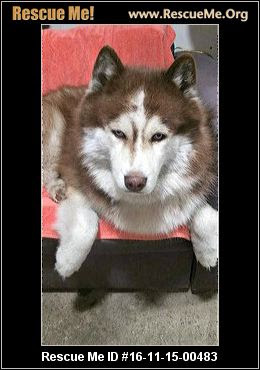 Gaiga is currently *at high risk* of euthanasia! According to RescueMe.org, "Gaiga is very friendly and affection, loves company, 8 years old, taking preventing seizure medication 2x day, loves walks but loves to chill with you. Must move him because of the landlord. Will need to find a foster home tomorrow or a non-kill shelter that has availability until I find him a home. Please help." Gaiga is located in New York. Please contact Maria at: 646-625-9240. 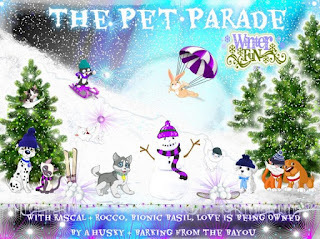 Please remember, Epi-dogs are amazing and have lots of love to give. Being sure go keep them on a strict medication schedule is key. 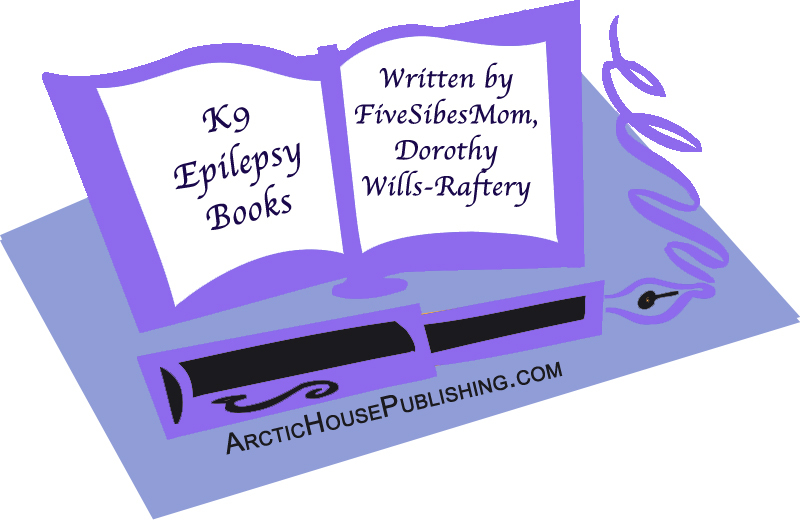 Need info on Canine Epilepsy? Feel free to contact me! Won't you consider adopting Gaia? In case you missed it, be sure to check out my #TackleEpilepsy post! 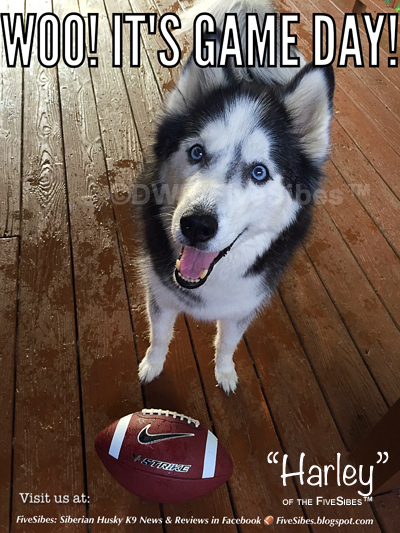 #TackleEpilepsy and Help Coach Jerry Kill Raise Awareness & $$$ for Epilepsy! We here at FiveSibes are joining Coach Jerry Kill, who as partnered with UCB and EpilepsyAdvocate, in his #TackleEpilepsy social media campaign to help spread the word about Epilepsy Awareness. On the Big Game Day - February 5 - UCB will feature an ad in the Super Bowl program advocating for Epilepsy Awareness. From now until then, you can join in by posting pics of your (and your dog's) "game face" as your Facebook profile pic, tag some friends, and also share your pic on all of your social media with the hashtag #TackleEpilepsy. That's it! 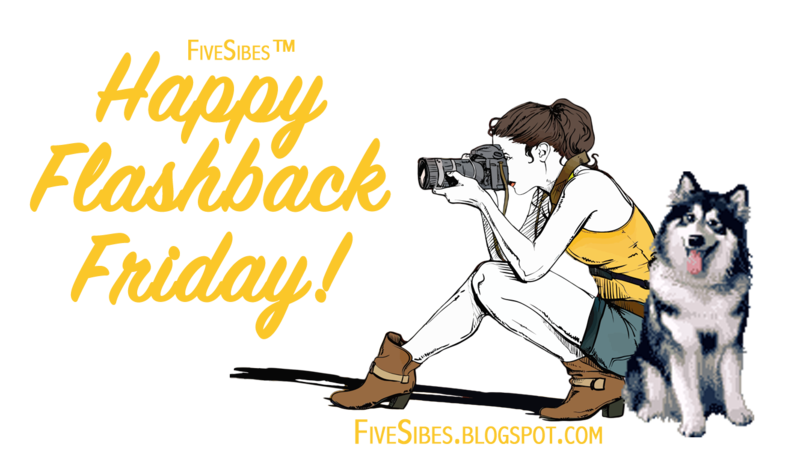 And... "UCB will donate $26,000 to the Epilepsy Foundation in honor of #TackleEpilepsy participation!" In memory of my sweet Epi-dog, Gibson and our continual #LiveGibStrong K-9 Epilepsy Awareness Campaign, I have my purple-for-Epilepsy-awareness game face on and we are in! 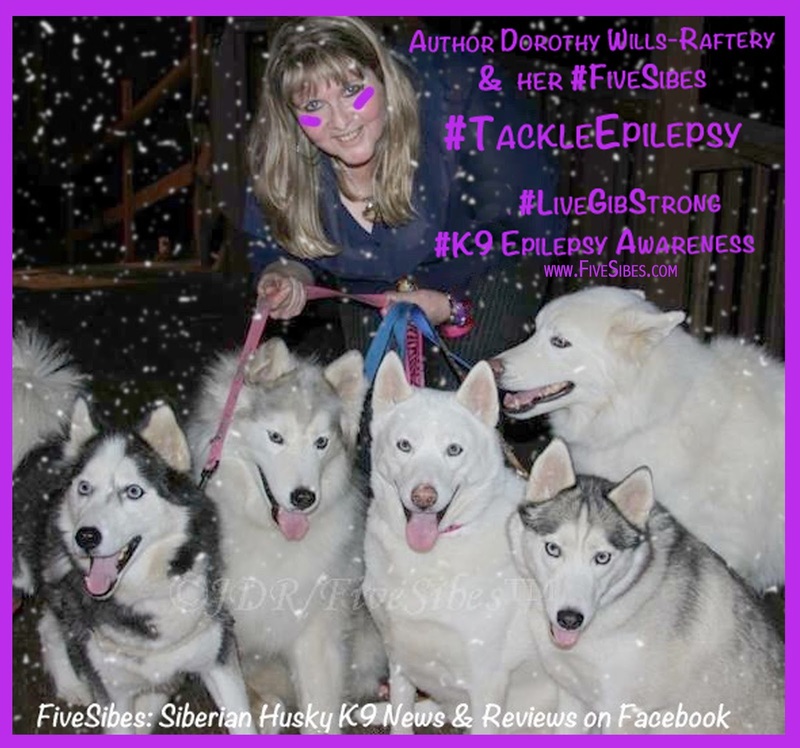 Will you join in, too, for both K9s and humans living with Epilepsy? And since it's our Flashback Friday blog hop...my photos are of my sweet angel and Epi-Husky, Gibson, with my two books on Canine Epilepsy inspired by him and his journey. 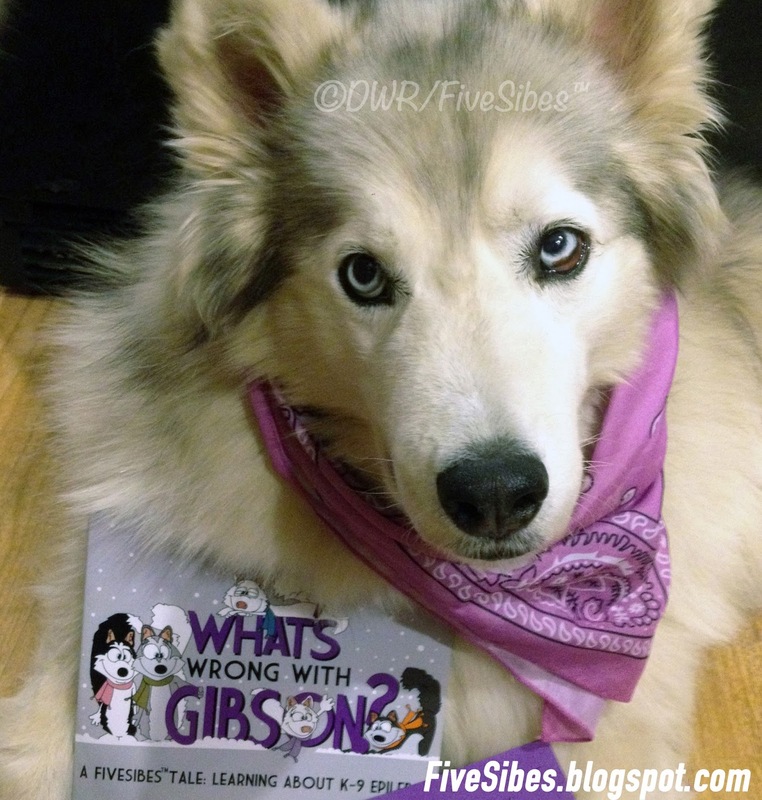 If you are not familiar with Gibson's journey with Canine Epilepsy, you can visit the blog listing HERE that contains posts all about Gibson, our Epilepsy Awareness advocacy, my books, articles, and my "The Sibe Vibe" Dog Works Radio episodes on the topic. 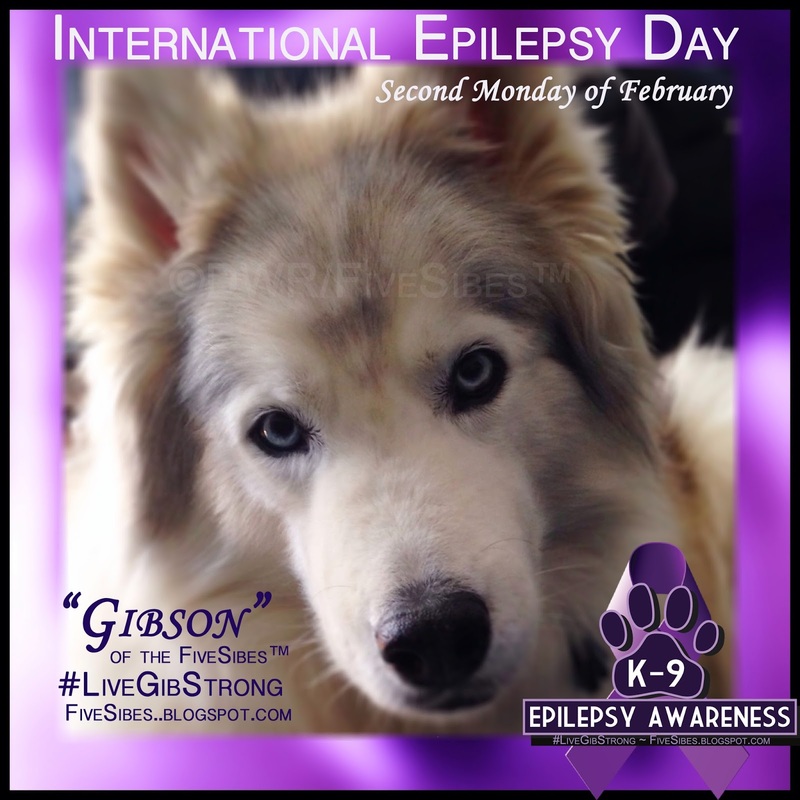 My and Gibson's message will forever be that dogs can ~and DO~ live full, happy lives with Canine Epilepsy. 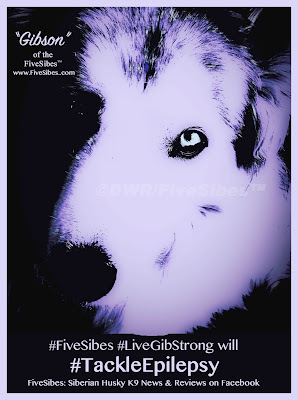 He will always be the inspiration for other dogs with seizure disorders to #LiveGibStrong! The following are my direct affiliate links to purchase the books through Amazon. A portion of sales from both books is donated through my #LiveGibStrong campaign to the Canine Epilepsy Resources/Epil-K9 Foundation's "Emma's Seizure Fund" through the North Carolina State University College of Veterinary Medicine Neurology Department. Woo! 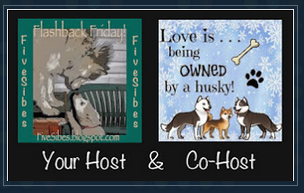 Today is all about the sled dog and our Siberian Husky lovin' household invite you to share in celebration of today by enjoying the following wonderful music video by award-winning singer/songwriter Nancy Simmonds who featured my FiveSibes, along with my "The Sibe Vibe" Dog Works Radio show executive producer and lead musher of Alaska's Team Ineka's sled dogs, in her music video "Husky Dog!" 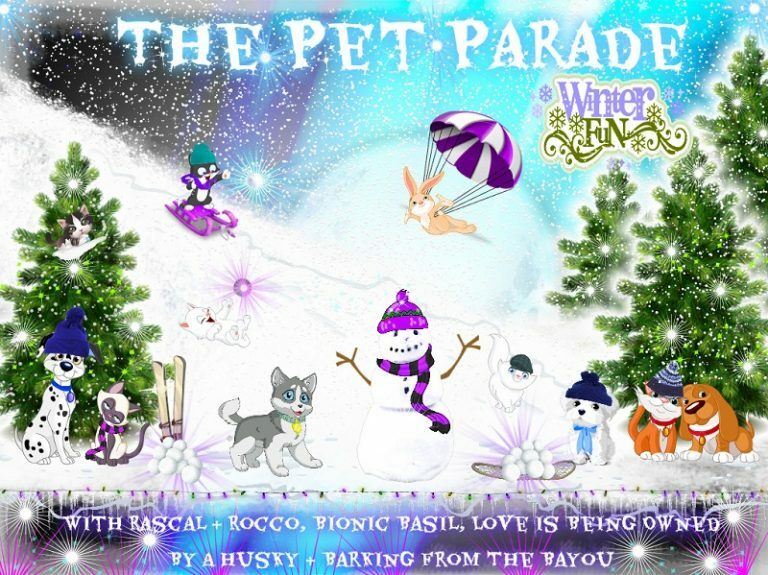 What a special honor for us to have our Siberian Huskies: Harley, Gibson, Wolf, Chloe, and Bandit star in her video set against the awesome song she wrote and performed! So turn up the volume and enjoy the ride!